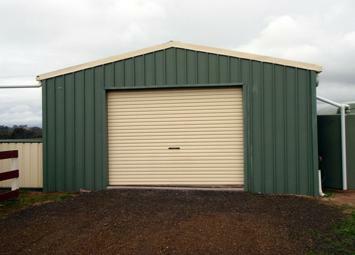 Steel carports are an important feature of any residential or rural property. They can improve the look and feel of your home whilst serving the important purpose of protecting your vehicles, caravans, rv’s, trailers and valuables from the elements while also providing an outdoor alfresco. The main purpose of having a carport on your property is to protect your vehicles and other important assets from our country’s harsh and unpredictable climates. In Australia, we are prone to experiencing all types of destructive elements such as wind, rain, hail, dust and storms. A carport is a great way of protecting vehicles and other items from these elements. Not just practical, steel carports can really enhance and improve the visual appeal of your home. At Shed City, we pride ourselves on creating custom steel carports with the perfect materials and colours to match the décor of your home and property. 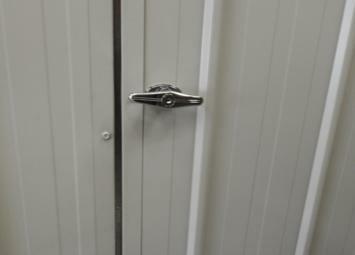 Steel carports are known for their structural strength and longevity. At Shed City, all of our carports are built using quality steel, the frame is bolted with quality hardware and the roofing and infill sheets are fastened securely to ensure your carport is able to withstand Australia’s variable weather and last you a lifetime! Building a steel carport on your residential, rural or commercial property is not only practical, it also serves as a fantastic investment. A well-built, high quality steel carport can add thousands to the value property! Building a steel carport on your residential, rural or commercial property can immediately increase your Outdoor Living Alfresco area. Why not add a BBQ or seating and instantly have that extra room for entertaining family and friends. Many insurance companies give large discounts for those storing their vehicles and other assets under cover such as under a carport, which is just another reason a steel carport is a great, long term investment. 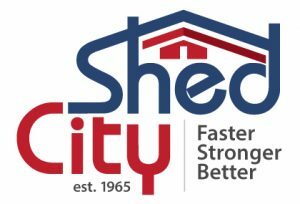 At Shed City, we are the experts in sheds, garages and carports. If you would like to find out more about having a steel carport custom built for your property, get in touch with us today!